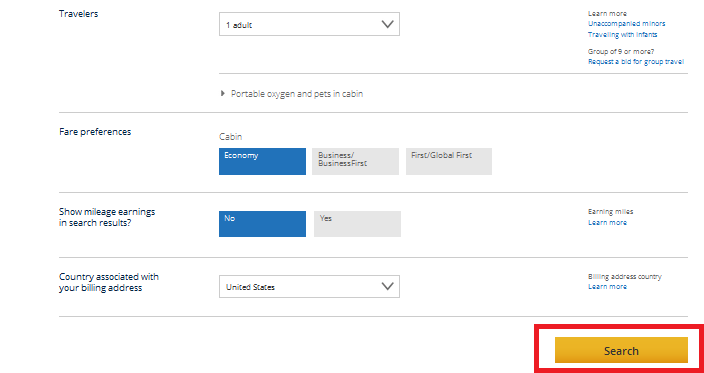 We’re continuing our series on how to get the most out of United award tickets by looking at the airline’s free open jaw. With an open jaw, you can fly to one destination and return from another, or you can depart from one city and return to a different one. 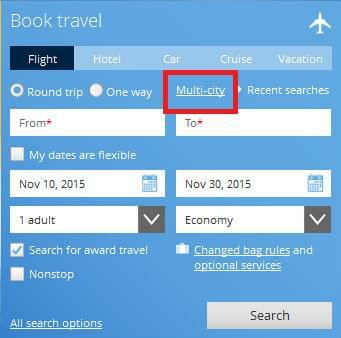 Either way, you can visit more places for the same price as a round-trip award ticket. 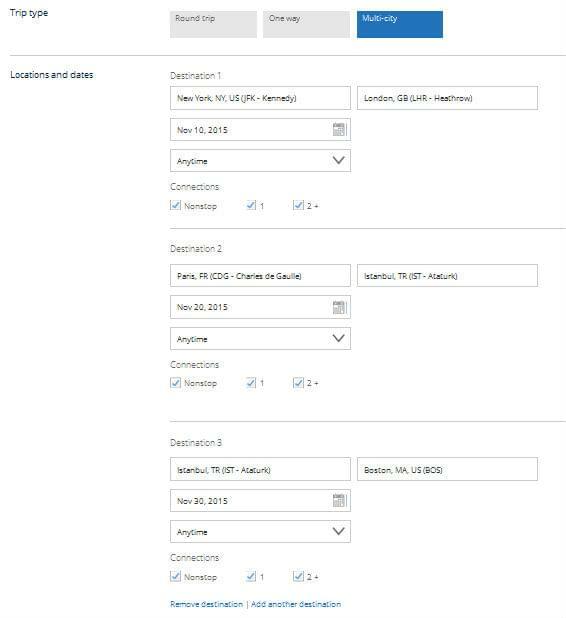 We’ve already explored how to use the carrier’s generous free stopover policy to fly to two cities in Europe and two cities on two different continents for the same price as one round-trip award ticket. We’ve also looked at how to actually save miles by strategically using stopovers on certain routes, such as visiting both the Middle East and Japan on the same trip. A stopover, if you don’t remember, is when you stop at any point en route to or from your destination for more than 24 hours on an international flight, or for more than four hours on a domestic flight. An open jaw refers to the portion of an itinerary that you’re not flying. So if you fly to London and return from Paris on a round-trip ticket, the open jaw is between London and Paris. Importantly, the distance of the open jaw cannot be longer than any of your flights. By using an open jaw, then, you can fly from New York to London, get yourself to Paris, and then fly out of Paris for the return flight home. This is a great option, because you can take the fast and affordable Eurostar between London and Paris. If you combine an open jaw with a free stopover, you can visit even more places. You can fly from New York to London, use an open jaw and take the Eurostar to Paris, fly out of Paris and then stop over in Istanbul on your way back to the U.S.
You’ll hit three destinations for the price of one round-trip award ticket, which is 60,000 miles from the U.S. to Europe. 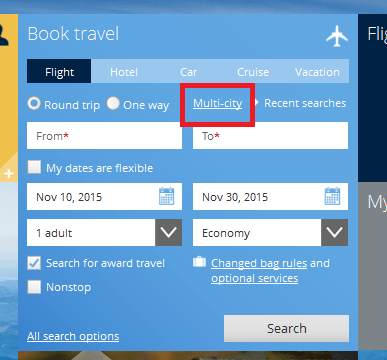 United lets MileagePlus members use two open jaws per round-trip award ticket, so neither your origin nor destination has to be the same on your outbound and inbound flights. You might want to also visit friends or family living in a different city in the U.S. during the same trip. Your return flight can be to a different destination. Let’s use Boston as an example. As a reminder, you would be responsible for getting yourself from London to Paris, and from Boston to New York. Select the final flight from Istanbul to Boston. The final cost of this itinerary is the same as a round-trip ticket from the U.S. to Europe: 60,000 miles. Taxes and fees on this route are $134. 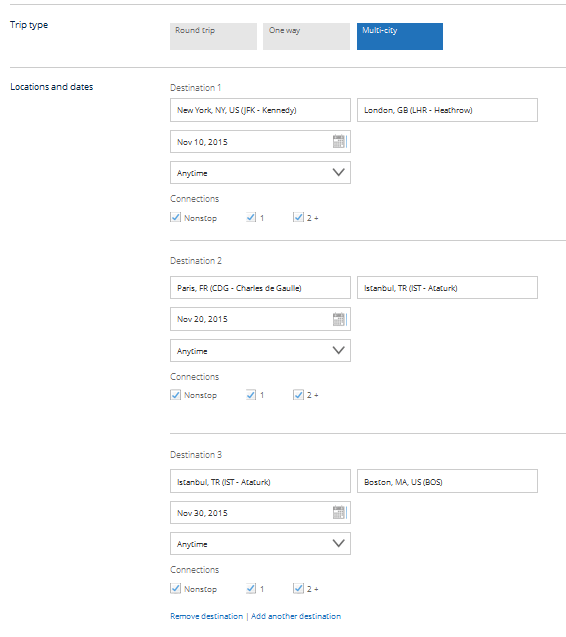 As you can see, United’s routing rules for award tickets give you a lot of power to go to more places without spending more miles.